Join in on the fun and check out the other entries at Mellow Yellow Monday by clicking the above widget. Thanks. What gorgeous, vivid yellow color! 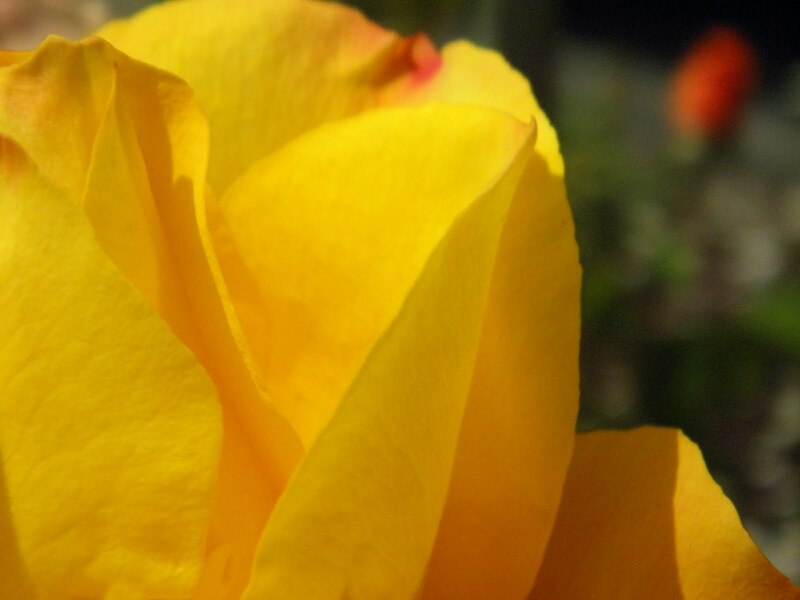 The yellow rose is beautiful - my eternal favorite flower. Beautiful rose. Whenever I see a yellow rose it reminds me of a song my dad used to always sing. "the yellow rose of Texas"
That's a stunning rose. Yellow roses are my favorite. Oh my gush this is just a pure yellow rose, very beautiful!! Thanks for sharing! indeed i love the colored yellow rose. it also my wife favorites. warm beauty! a SUN...love it! 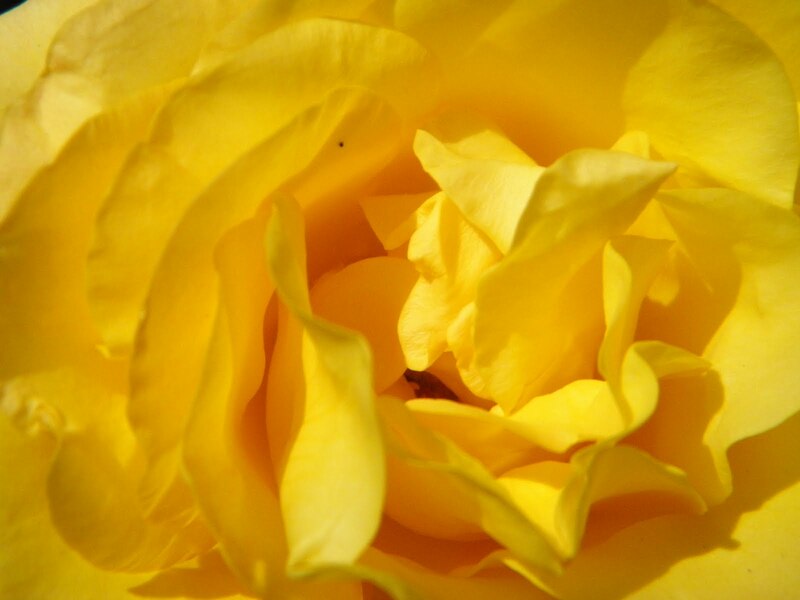 Beautiful, brilliant depth of radiant yellow in this rose! A wonderful series of shots! 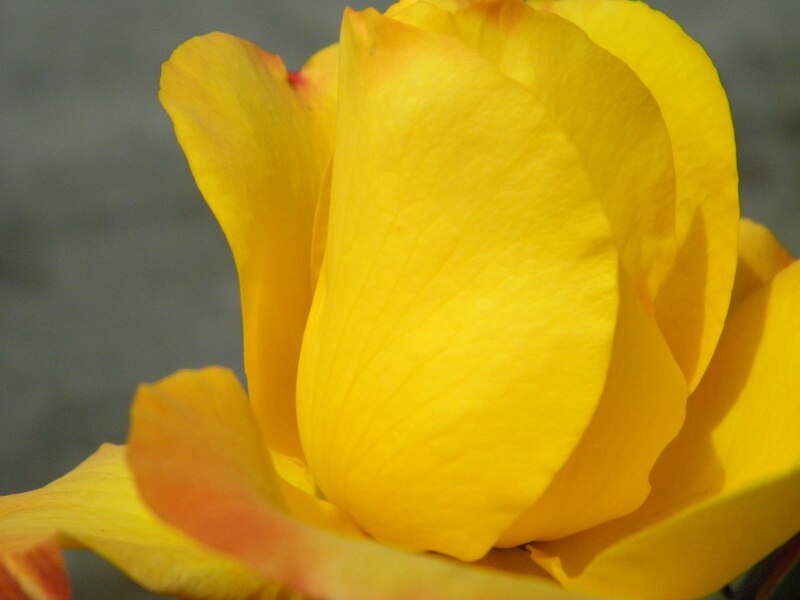 What a beautiful yellow rose! Great shots. You captured it wonderfully. OH MY! I could almost feel it! Amazing! That is a perfect rose and perfect pictures of it. Sometimes I really miss having a flower garden! Thanks for sharing.